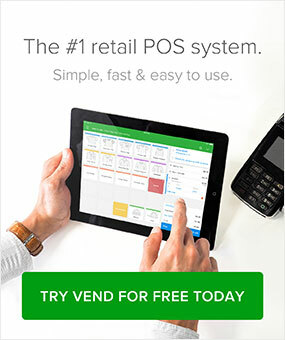 Dott will also learn industry wide trends from tens of thousands of retailers who are using the Vend platform. As it learns and develops further, Dott will be able to give you a heads up on new product trends or customer behaviour, provide regular reminders to replenish stock or fulfil an order, or analyse your sales trends and provide suggestions on promotions to run or customers to re-engage. 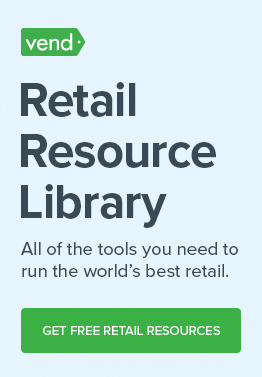 Want to try out Vend and all our amazing features like Dott? Talk to us here.